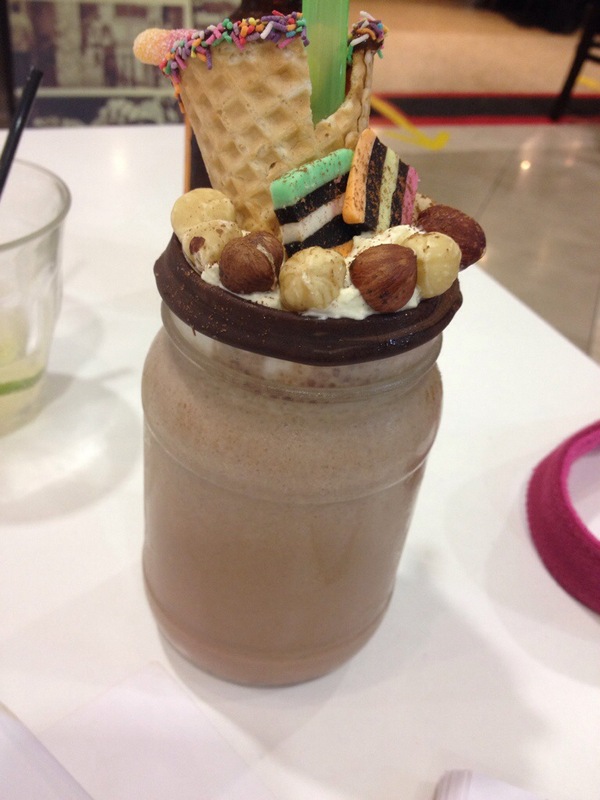 Nutella Milkshake @ Vogue Cafe – PINKKLOVER. Discovered this quaint cafe in my uni’s local shopping centre~~ loved the atmosphere and of course..this awesome fantastic gobsmacking delicious Nutella milkshake! 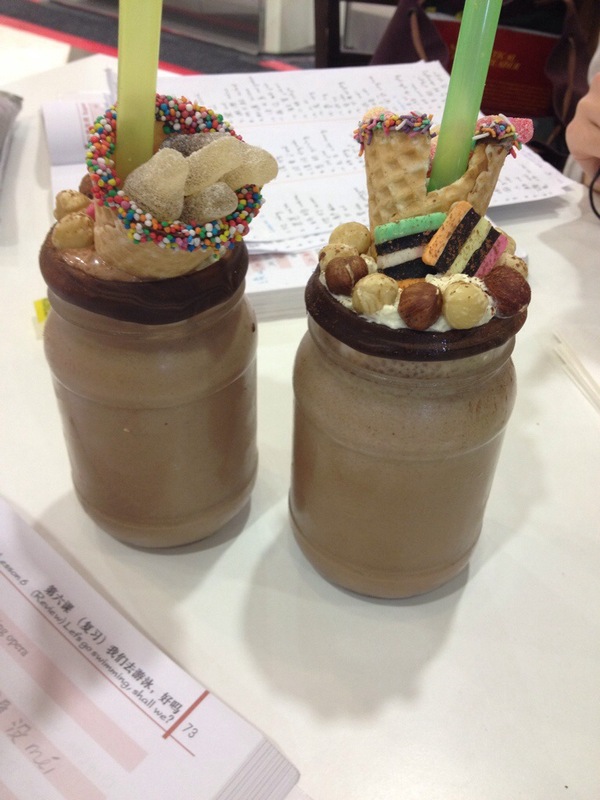 The lollies…omgsh…yum!